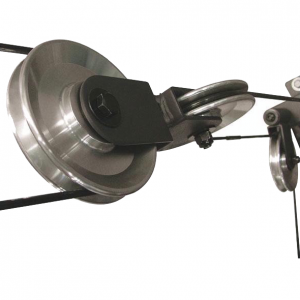 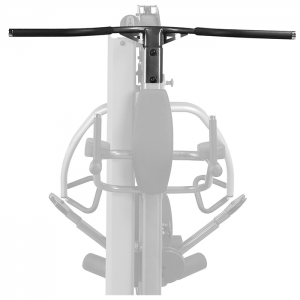 The Adjustable Cable Column Attachment consists of two individual, 200-pound weight stacks tied into Adjustable Cable Columns. 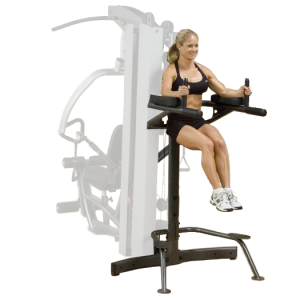 This attachment allows for a HUGE array of functional training exercises, sports specific exercises, and core training exercises. 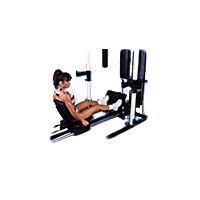 It also “dresses up” the machine, creating a much more appealing look. 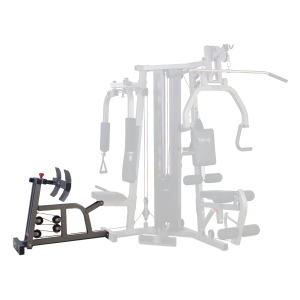 • Two individual, 200-pound weight stacks tied into Adjustable Cable Columns. 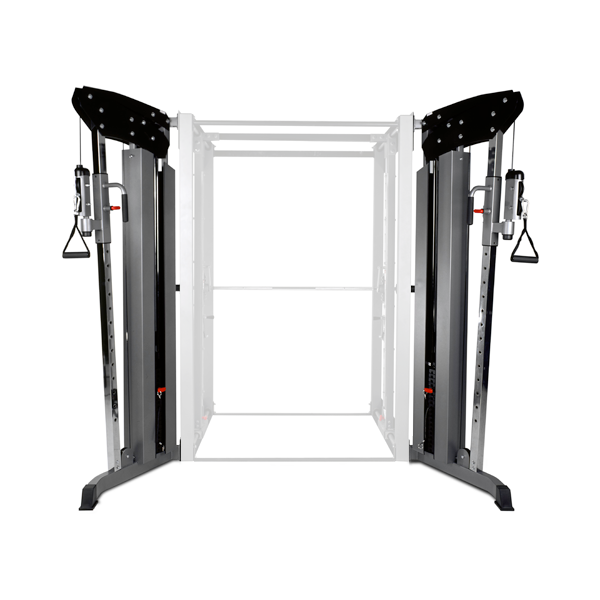 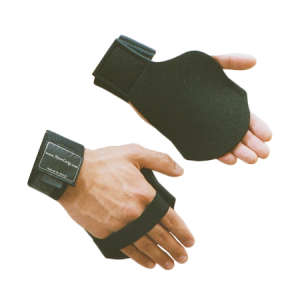 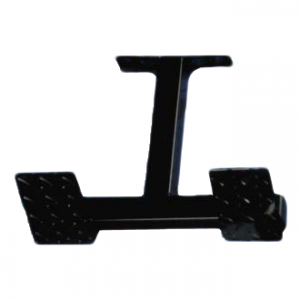 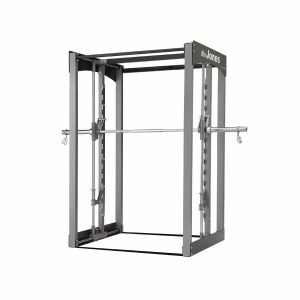 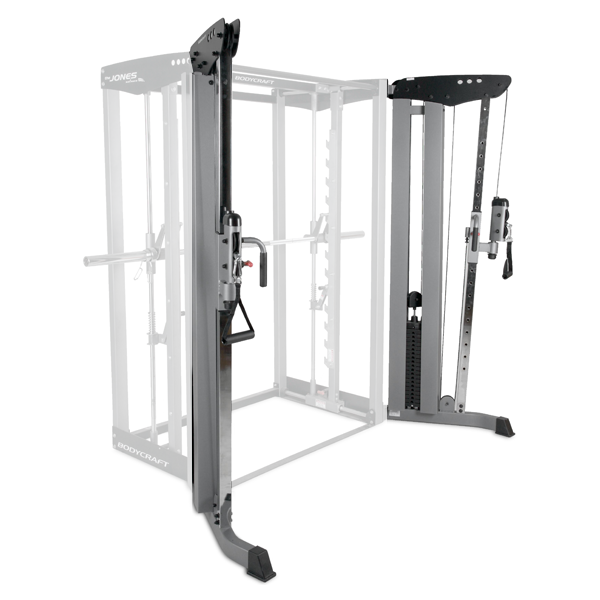 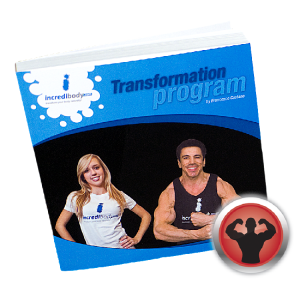 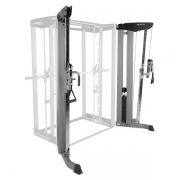 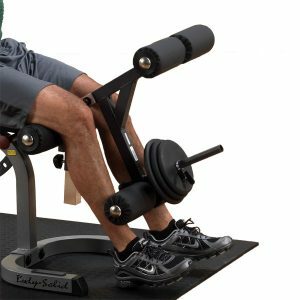 • This attachment allows for a huge array of functional training, sports specific, and core training exercises. 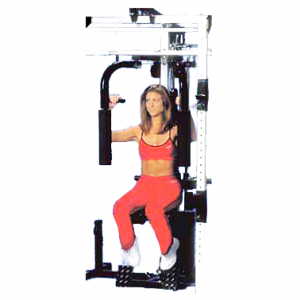 • It also “dresses up” the machine, creating a much more appealing look.